Clarion Hotel Grand is perfectly located in the city centre of Östersund and is the natural choice for a meeting place in town. Right outside the hotel entrance you are right by all the shopping, bars, restaurants and all the city has to offer. This hotel is especially chosen for WSCC athletes and WCF. 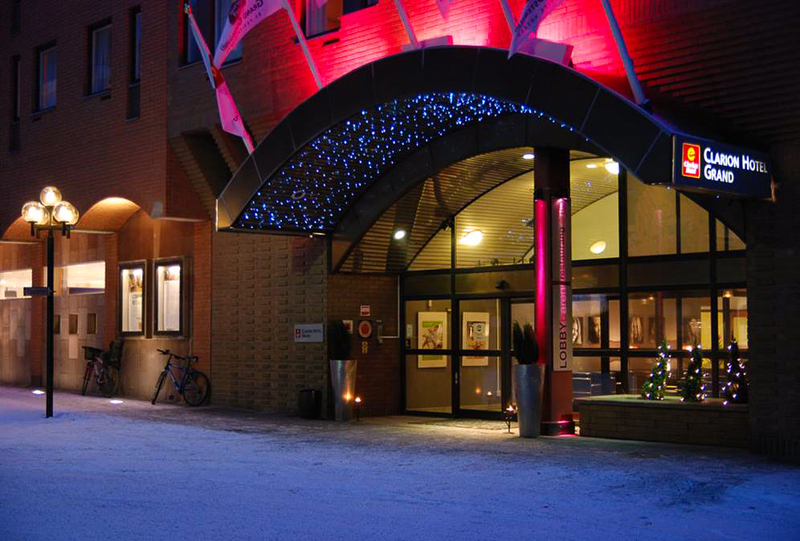 WMDCC accommodation at the dedicated WMDCC hotel Scandic Östersund Syd. Note: Teams can stay at any of the official hotels. We have appointed one hotel for each event to be able to offer the best possible timetable for our shuttlebuses and make it easier for teams who wants to socialise between draws. Please note that You have to stay at one of our official hotels to have free access to our shuttle bus service. The following prices will be available for any bookings made before February the 15th 2017. After that date, the rooms will be released to the public and prices will be at normal level, no discount. Please note that the Host Committee will not handle any hotel reservations. IMPORTANT: Use booking code ”Curling WC #217896” to get the discounted prices. A free shuttlebus service for guests at our official hotels runs from Clarion Grand to the venue, Östersund Arena, during the championships. 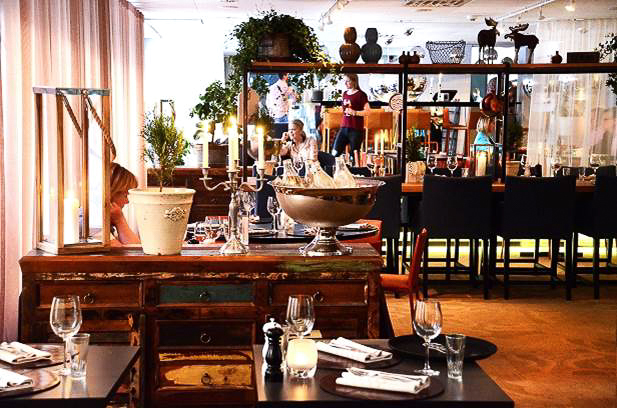 In the Kitchen & Table restaurant by chef Marcus Samuelsson, meticulously prepared dishes are served with ingredients from Jämtland, combined with Manhattan flavours. Kitchen & Table is a restaurant concept by Clarion Hotels, an extension of Clarion Living Room. 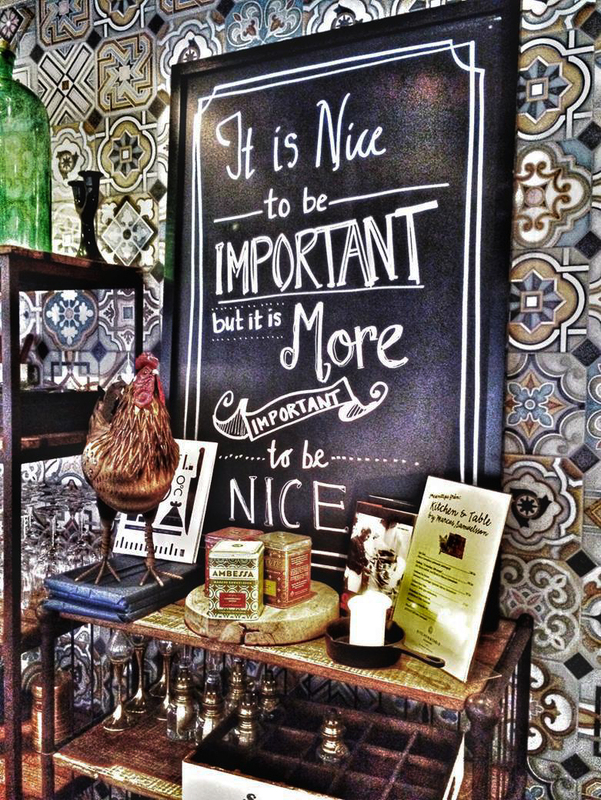 This is where we offer what we call Fun Dining, rather than fine dining, in an inviting, warm and relaxed environment. The standard rooms (16 m2) have two single beds and are bright and spacious. The rooms are furnished with two oversize single beds (2 x 105 cm), a desk, chair, TV and armchair or in some cases a sofa. Some of the rooms have wall-to-wall carpeting. Bathroom with shower or bath and a toilet. A full buffet breakfast is included.